Hiya guys! I thought today would be a perfect day for another review! 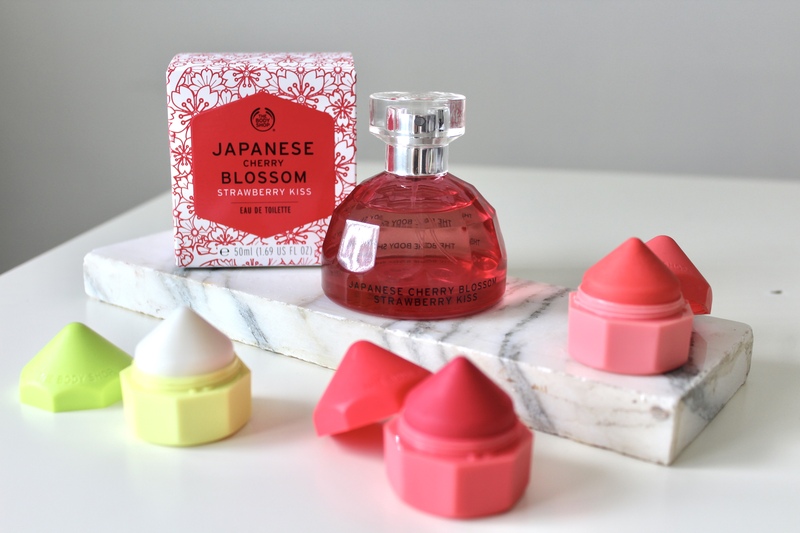 In today’s blogpost I am reviewing the Japanese Cherry Blossom Strawberry Kiss Eau de Toilette perfume and the new lip juicers. Without further ado, let’s start with reviewing. I’m going to start with the perfume. 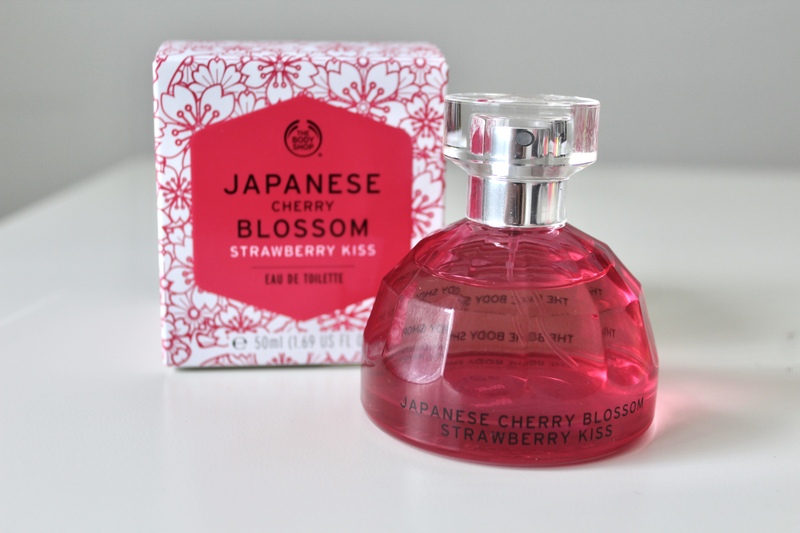 This perfume smells like Japanese cherry blossoms and also has hints of strawberry and peonies. This perfume is pretty sweet but not in a nauseating way. 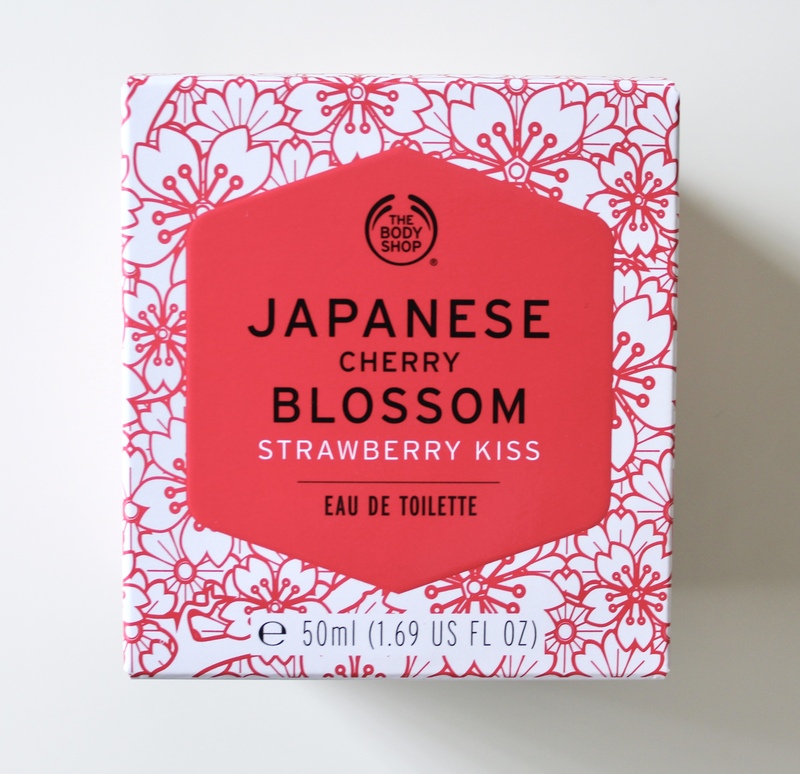 It’s too sweet for hot days, as I personally think sweet scents can be nauseating on hot days. However, it’s perfect for cold days. The smell is very cute. I personally love the packaging. 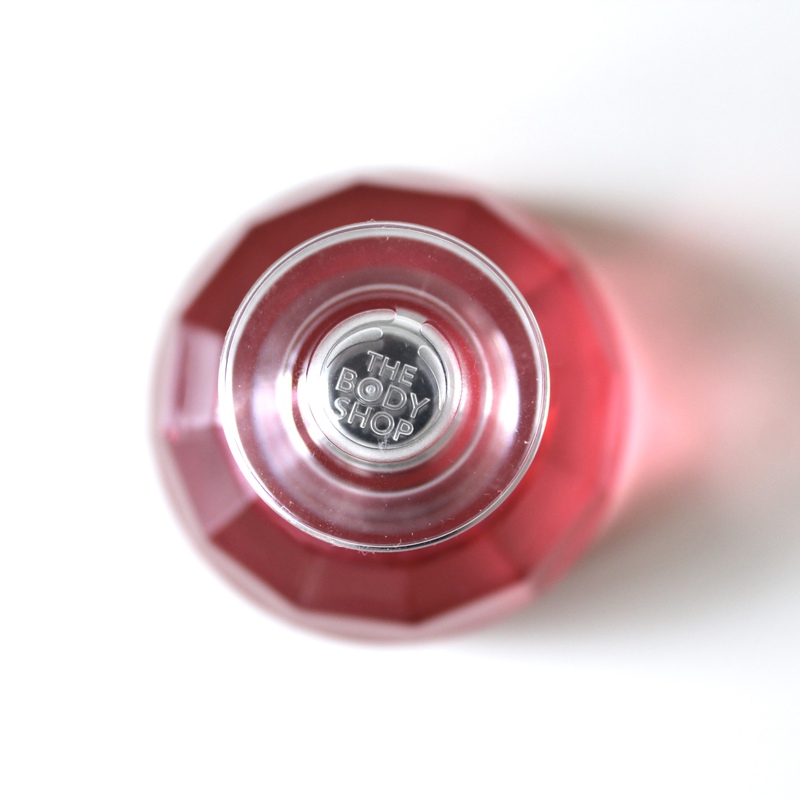 It comes in a cute box with flowers and the cutest part is the bottle itself. It’s meant to look a little bit retro, which is something it definitely does in my opinion. 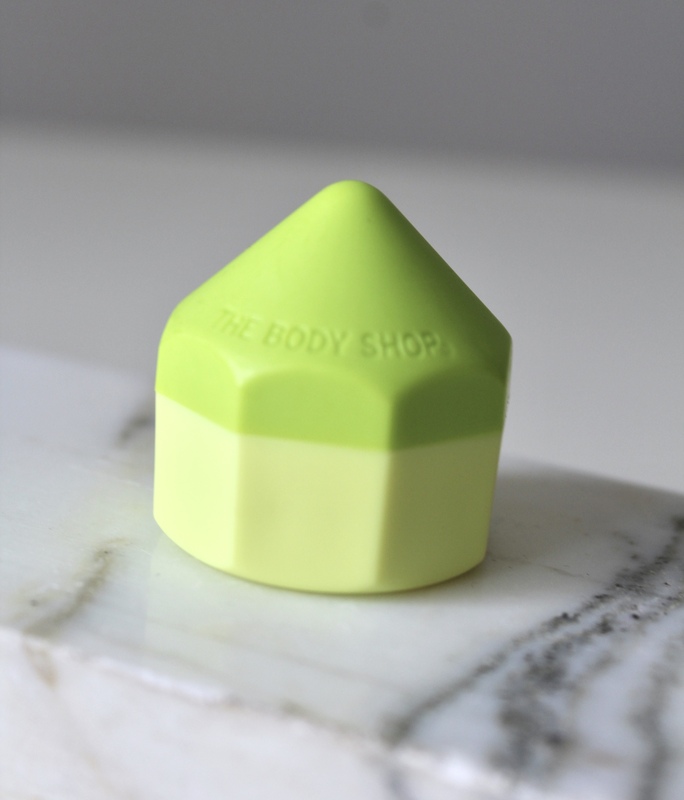 Just like any other product from The Body Shop, this perfume is cruelty free and vegan. It also contains organic Community Trade-sugarcane alcohol from Brazil. 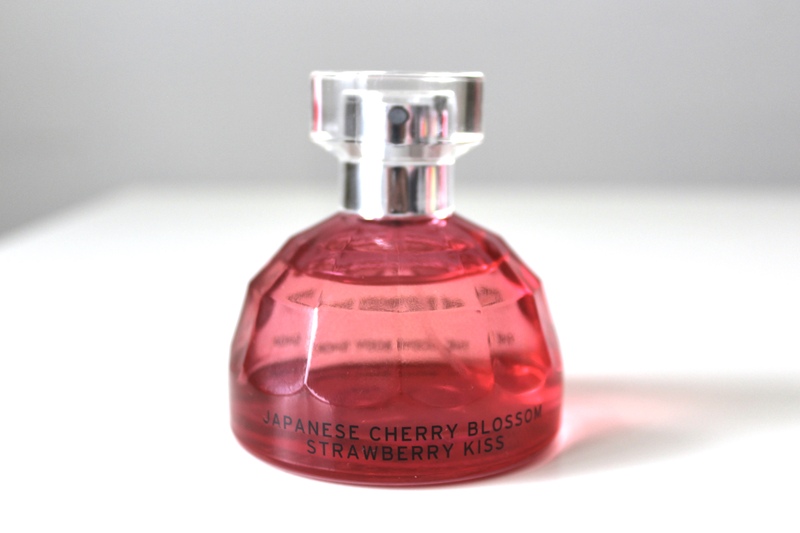 The Japanese Cherry Blossom Strawberry Kiss Eau de Toilette is priced at 27,00 euros per 50 ml at The Body Shop. The lip juicers are so cute! I received 3 flavors: one with a strawberry/pomegranate/aloe flavor, one with a coconut/passion fruit/carrot flavor and one with a kiwi/kale/watermelon flavor. 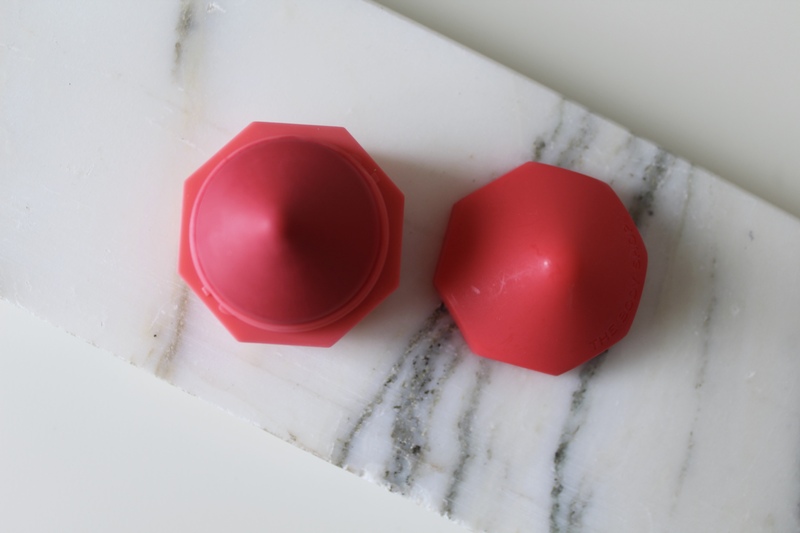 The lip balms are small enough to take with you but have quite a lot of product in them. 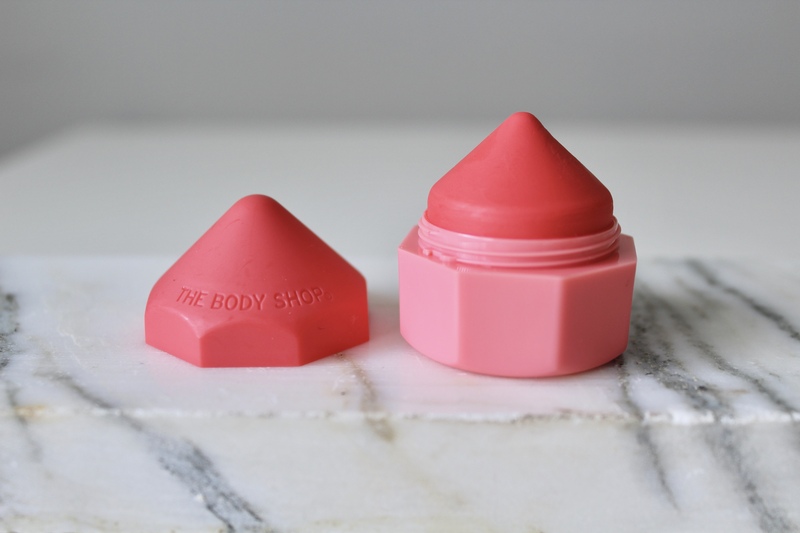 They remind me of the EOS lip balms given the appearance but the shape is different. They look like really short pencils, which is super cute. 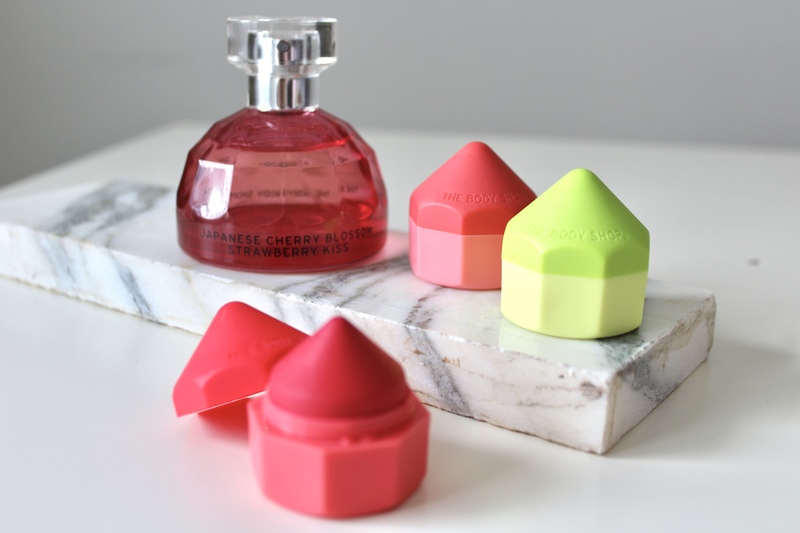 The scents of these lip juicers are amazing. I’m serious. The unique scents are inspired by smoothies. The kiwi/kale/watermelon one smells the best of all three but that’s because I absolutely love that watermelon candy flavor it has. The coconut/carrot/passion fruit one smells like multivitamine juice (probably because of the carrot) which is something I absolutely love. The strawberry/pomegranate/aloe one smells like wine. Wine. I know, right? I don’t know how else to describe it, it just really makes me think of wine. In good way though. Let’s move on to the colors. the kiwi/kale/watermelon one doesn’t have a color. The other two are tinted lip balms. The strawberry/pomegrenate/aloe is the darkest one. 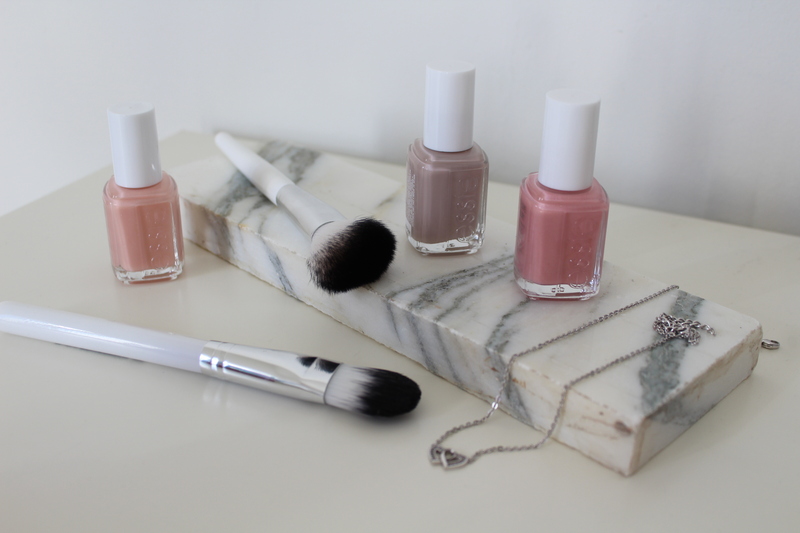 The colors are nice and match my skin tone as well. 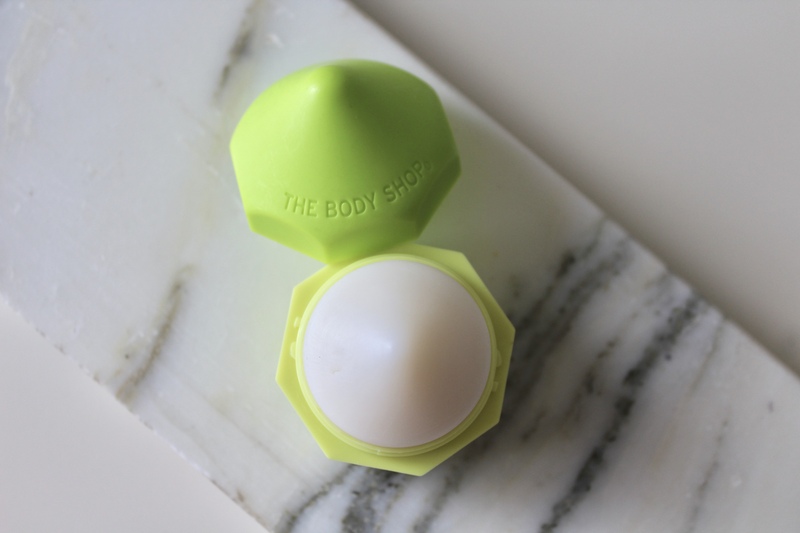 The lip balm itself is made with community trade shea butter, marula oil and organic olive oil. 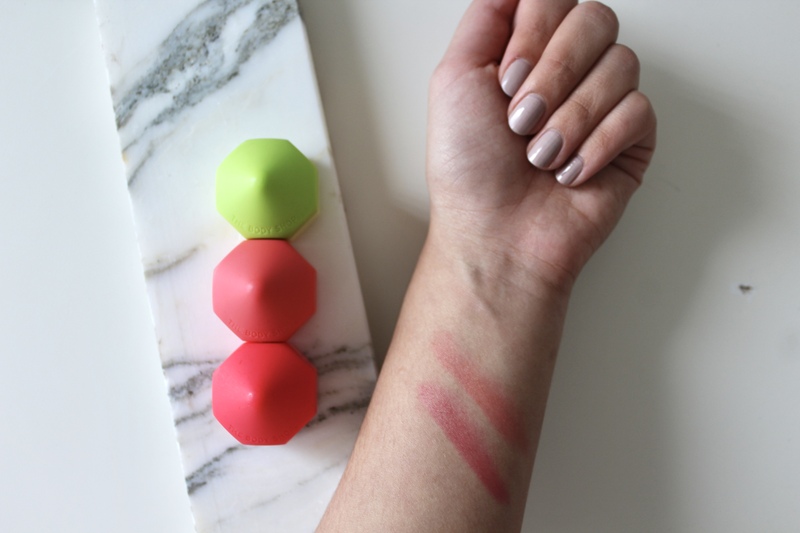 The lip balms are supposed to be hydrating and they definitely live up to that expectation. I often apply a small layer on my lips before I go to bed and wake up with soft hydrated lips. 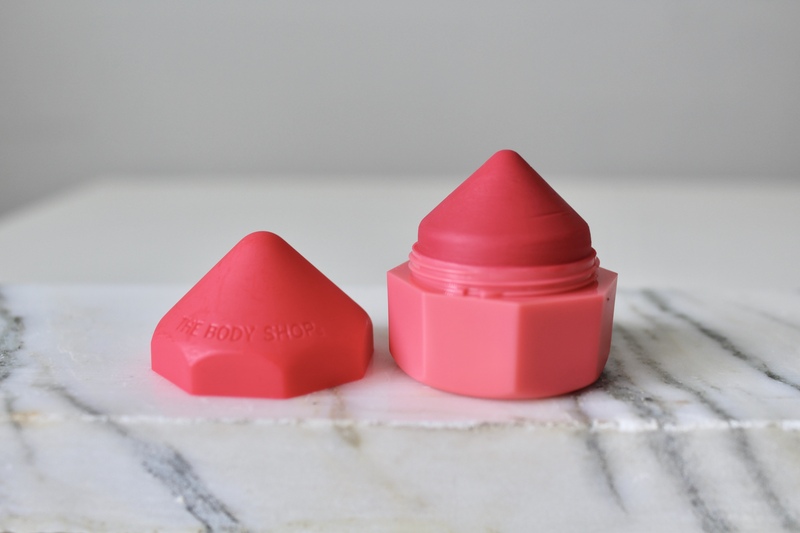 The structure of the lip balm itself is something I haven’t seen before. The lip balm is very soft but very thick. I feel like most lip balms melt a bit when they are applied on the lips but the lip juicers definitely don’t do that. It’s not unpleasant but it is something you have to get used to. 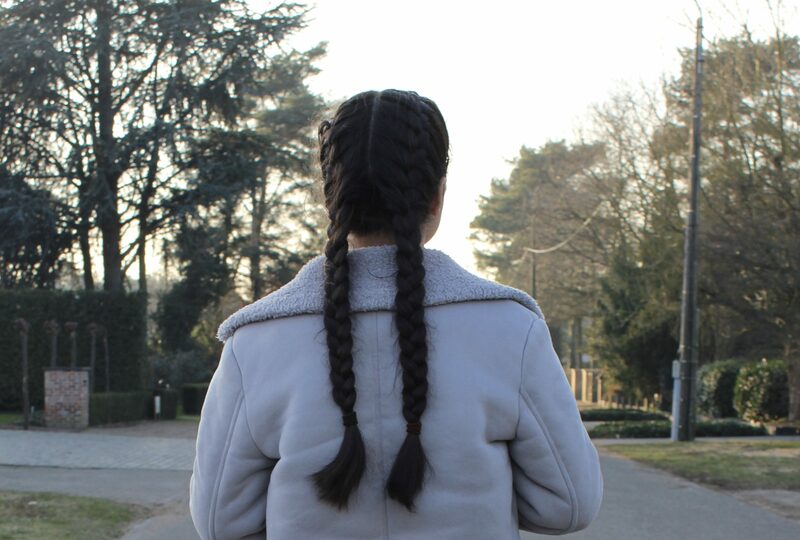 I would recommend to wear a thin layer of the product because that has the nicest feel to it. The lip juicers are priced at 9 euros each at The Body Shop. 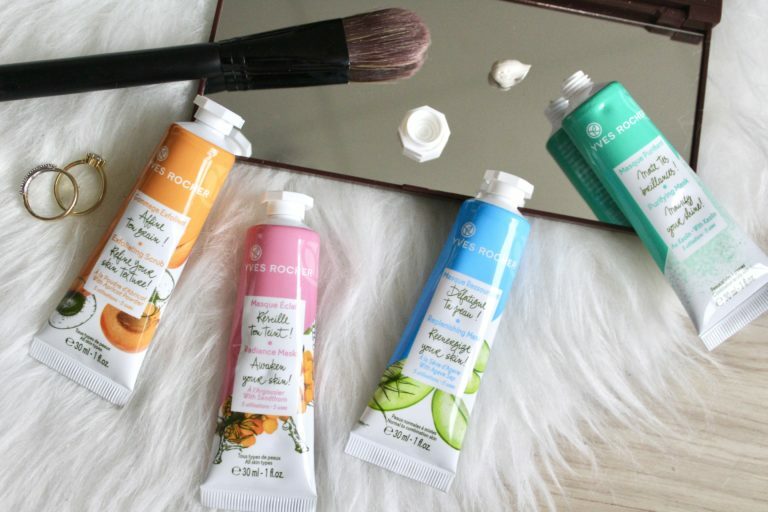 FTC: these products were sent to me as a gift by The Body Shop. All opinions are my own and 100% honest. I did not get paid to write this.